Join us for ASI 2017 in Charlottetown, and stay for a vacation! 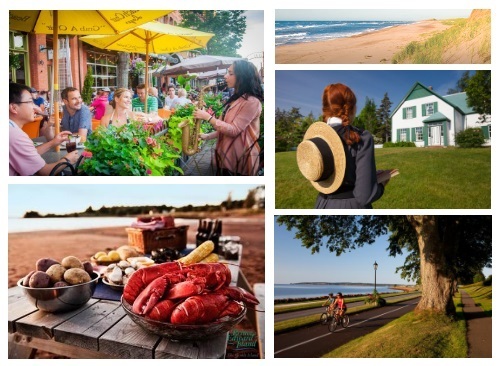 Prince Edward Island has welcomed visitors of all ages for many years, creating authentic Island experiences for everyone to enjoy. Our coastline offers some of the most stunning vistas in the world. Further inland, our rolling green hills and scenic farmland will keep your cameras busy. If you love music or live theatre in any of its many forms, prepare to be enthralled. Our tremendous local cuisine, including some of the freshest seafood available anywhere in the world, will make your mouth water for more. 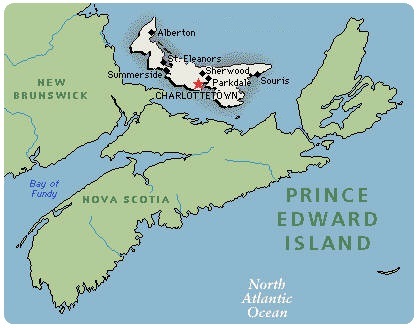 And if golf’s your game, Prince Edward Island has courses to suit all skill levels and budgets including several courses considered among the best in Canada. Explore what we have to offer and plan your own memorable Island vacation. There are three convenient ways to arrive on Prince Edward Island. From New Brunswick, cross the dramatic Confederation Bridge, a journey which takes about 10 minutes and brings you to Borden-Carleton in the southwestern region of the province. Or make the journey from Nova Scotia with Northumberland Ferries, a crossing which operates May through mid-December. The mini-cruise takes about 75 minutes and docks in Wood Islands in the province’s southeastern region. Or arrive by air at the Charlottetown Airport.